Focus is poart of a broad and versatile collection that includes executive, side and stool models. Invigorated with sporty back, arm and mesh options, the best-selling Focus still offers superior long-term comfort for a task environment. 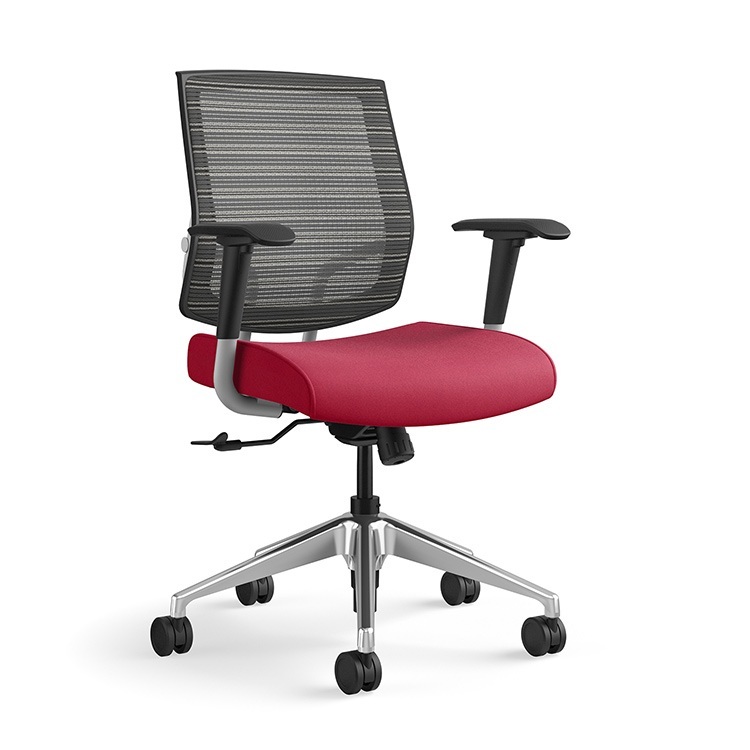 Both mid and high back models are offered with either upholstered or mesh backs with an optional adjustable lumbar support.